Want to add some fun while packing lunch for your child? 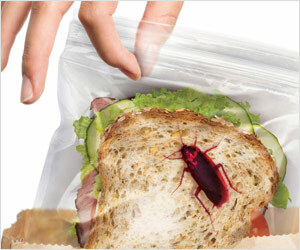 Ditch the usual bag and use bag with bugs (not real bugs though! ).